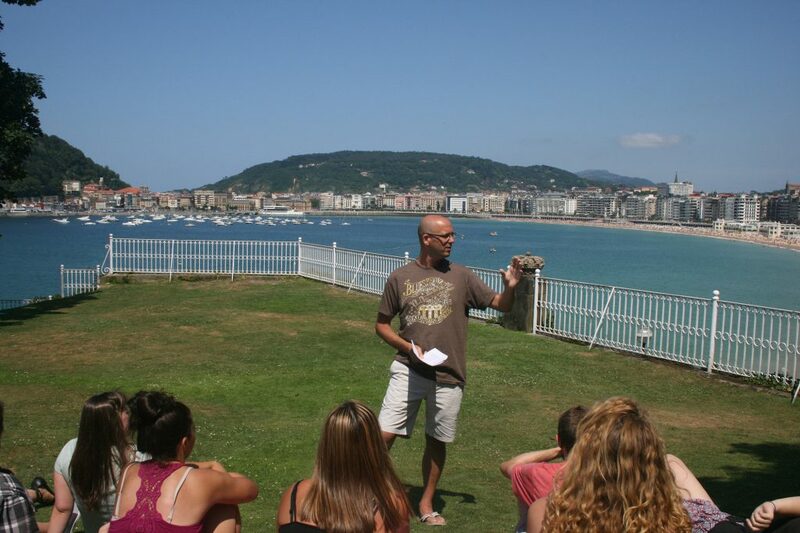 Follow students as they take learning outside the classroom and are exposed to structured situations and experiences through a Humanities lens in San Sebastian, Spain. Chosen as the 2016 European Capital of Culture, San Sebastian offers students the best of both worlds: a modern Europe-an city with an Old Quarter that preserves its rich legacy of history and culture. 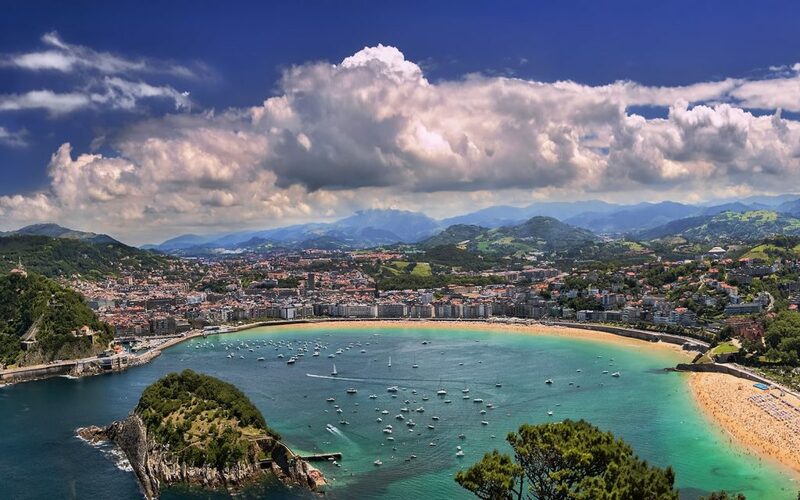 Students will be immersed in the culture of San Sebastian through field trips and excursions, on-site lectures, an examination of Spanish history, politics, culture, geography, cuisine, literature, cinema, sport, and art.